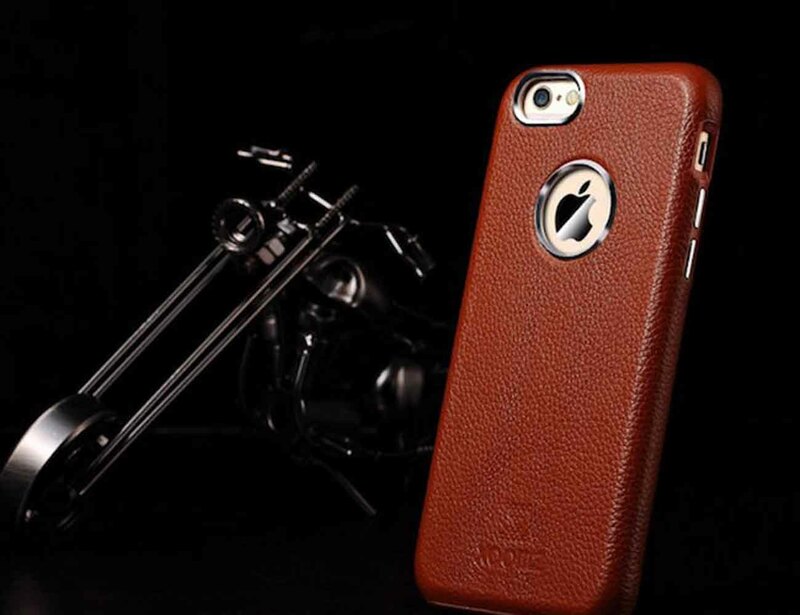 Add some luxury to your every day look with the Leather iPhone Case by Linlins. 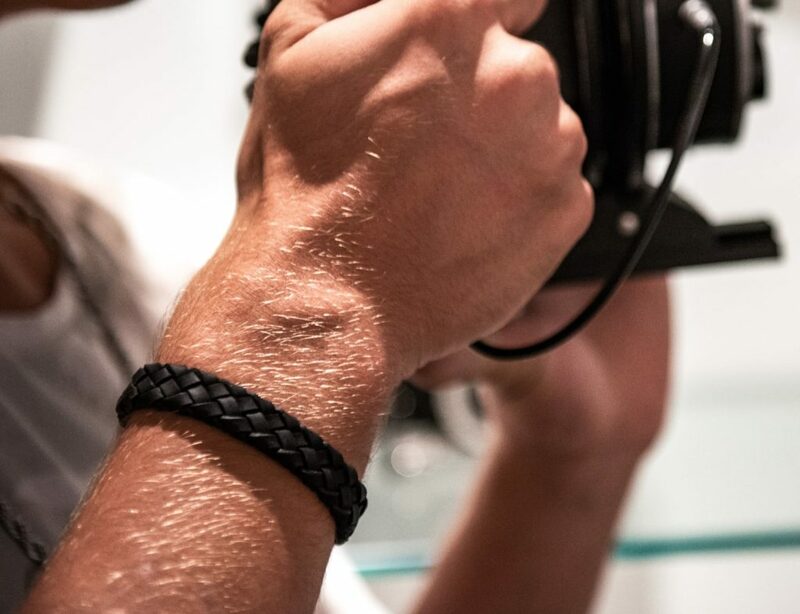 Made with all real leather, this case comes in your choice of pink, red, or black to suit your style. 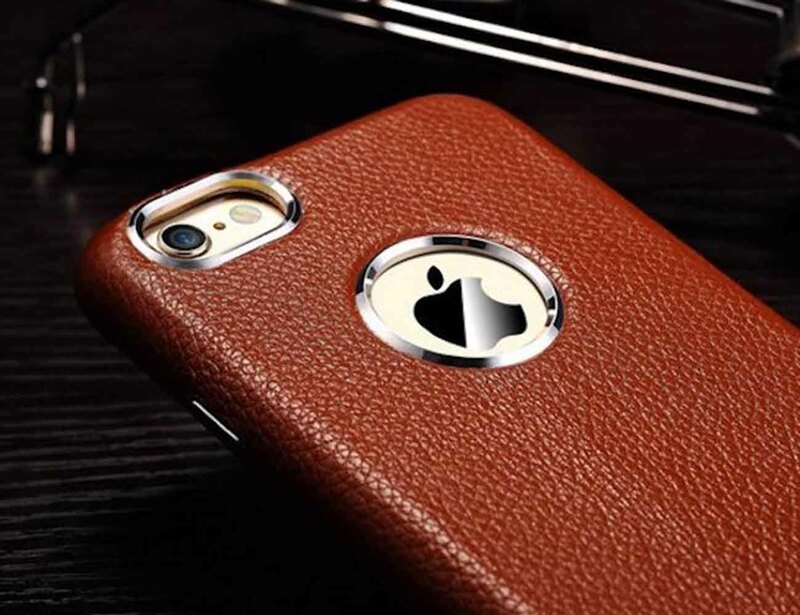 The Leather iPhone Case is outfitted with precise cut outs for the buttons, speakers, ports, the camera, and even the iconic Apple logo on the back. Each cut out has a stunning chrome-like border which enhances the original color of your iPhone. 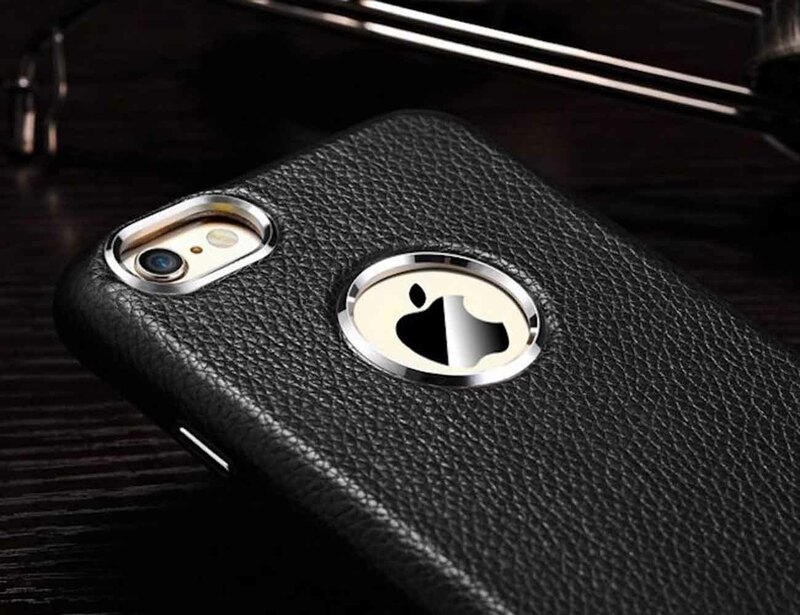 As the case is made with leather, it remains sleek yet is still able to protect your iPhone from the shock of drops, dings, and scratches. 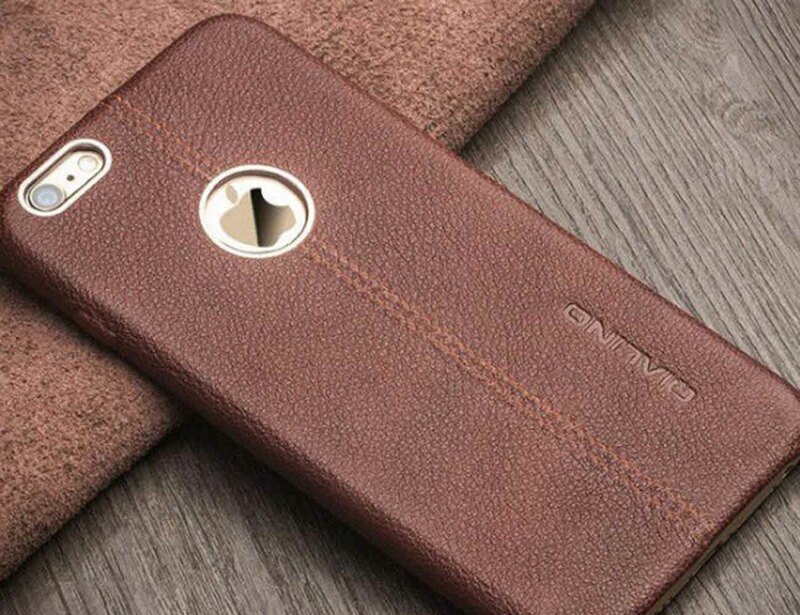 The Leather iPhone Case also has slightly raised edges on the front to keep the screen of the smartphone free from scratches.